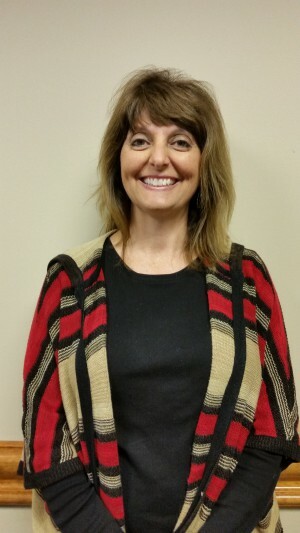 AUSTELL, Ga. (March 15, 2018) – YKK AP America today announces the hire of Stephanie Ayres to fill the newly created role of Production Control Manager of its residential vinyl window division based in Macon, Ga. Ayres will focus on the development and strengthening of effective and efficient production planning, and the systems and disciplines to improve customer service. Ayres brings to YKK AP more than 20 years of experience in the supply chain field. She has significant experience in demand planning, master scheduling, transportation and export management. Prior to joining YKK AP, Ayres served as Manager of Logistics, Master Scheduler and Materials Planner at CNH Global. Rounding out her employment history, Ayres holds certifications in Production and Inventory Management (CPIM) and American Production and Inventory Control Society (APICS).